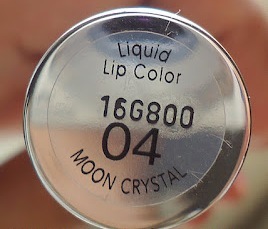 If you want to make your lips look dazzling then L’Oreal glam shine lip gloss in moon crystal is a must buy cosmetic product for your makeup kit. 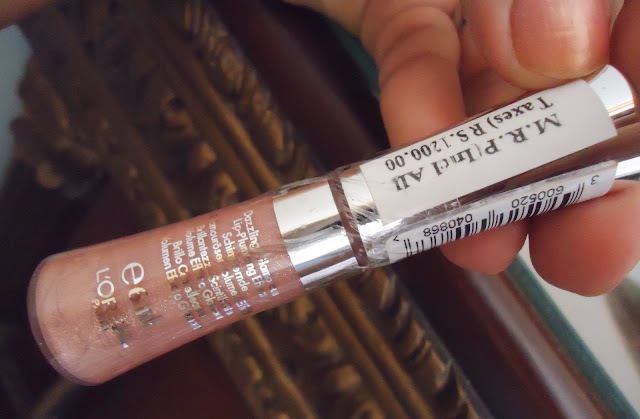 The reason why I have really liked this lip gloss of L’Oreal is it has a very soft applicator wand and it comes in a nice cute bottle and unlike other glosses it is not sticky at all and really creates a wonderful pout. 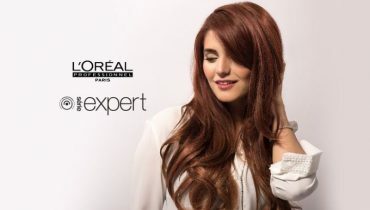 Loreal claims that its lip gloss will stay on your lips no matter what you eat or drink. 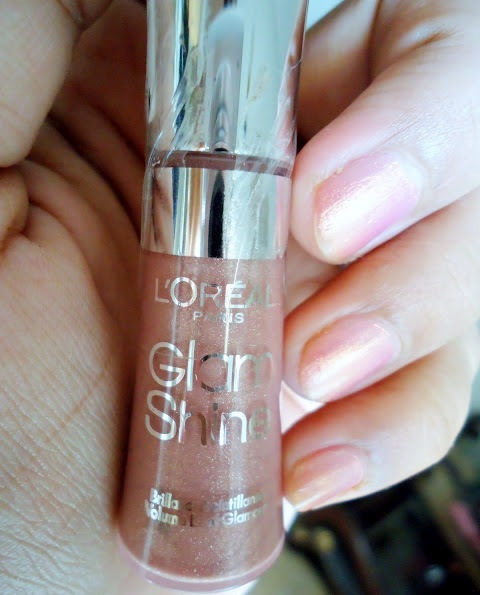 L’Oreal glam shine lip gloss in moon crystal has a non sticky formula which glides on your lips very easily and it will make your lips shimmer and shine. I must say L’Oreal glam shine lip gloss in moon crystal can be your beauty weapon which you can try out at parties on this coming season.